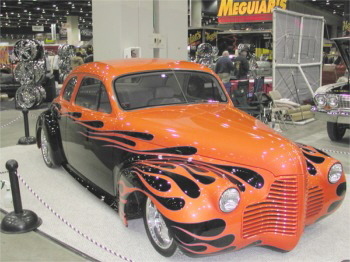 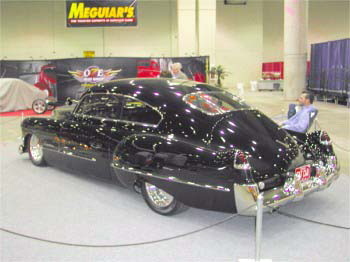 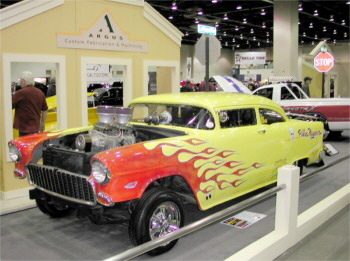 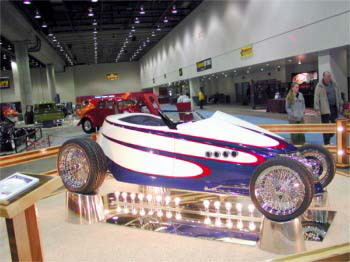 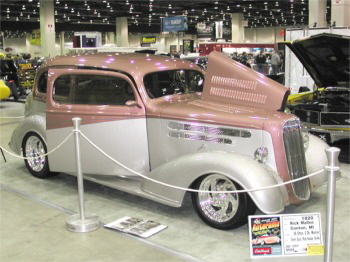 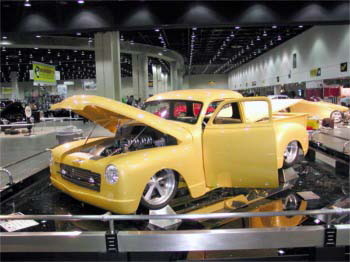 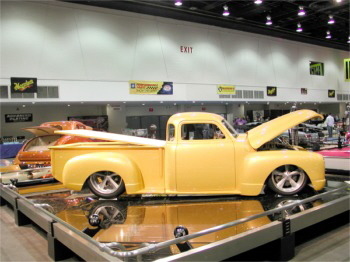 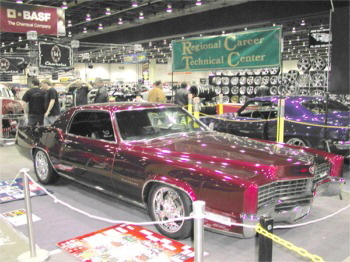 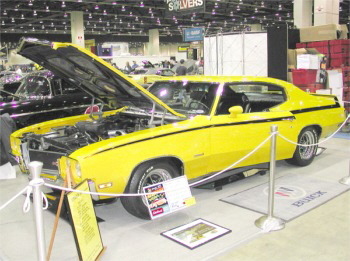 A show the size of the Detroit Autorama is always difficult to cover, and even harder to view the coverage of it, due to the shear volume. 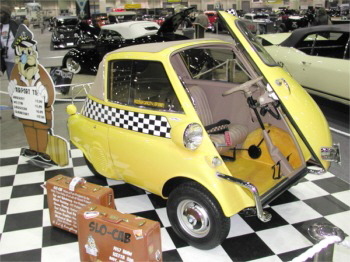 I have broken down the coverage into specific areas of interest. 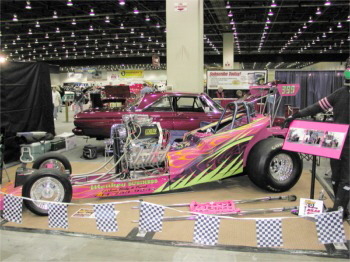 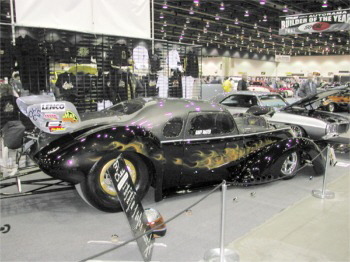 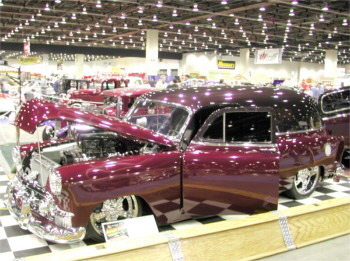 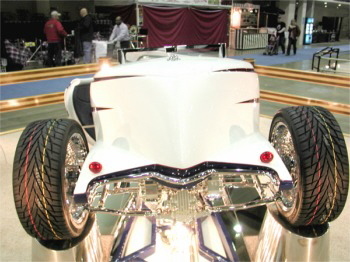 The section on show cars covers just the cars in regular competition, not the Great8/Ridler. 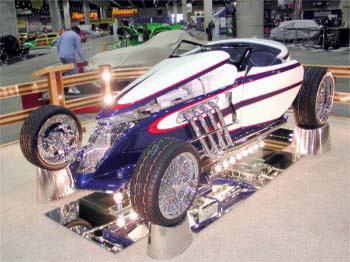 It is impossible to shoot every single vehicle with 900 some vehicles on the floor, but we try to bring the most representative vehicles. 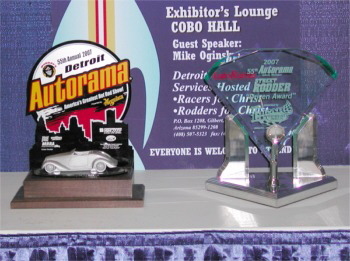 Our coverage starts with some of the awards given out. 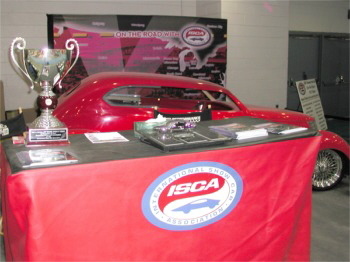 The class awards include a great scale sculpture of last year’s Ridler Winner as part of the trophy. 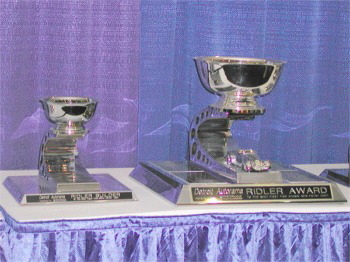 The sculpture is also on the Ridler Award itself, as a way to honor each years winner. 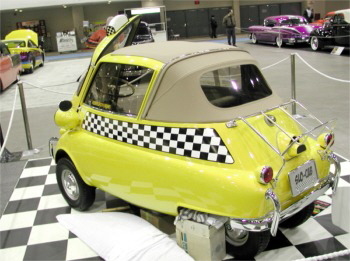 You will see the unusual Bimmer (BMW) 58 Isetta done over as a taxi, by the renowned, Chuck Miller. 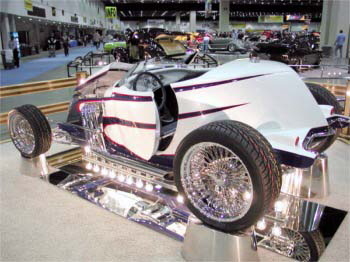 The V-16 powered 34 roadster was a really neat piece of engineering using a seldom seen vintage powerplant. 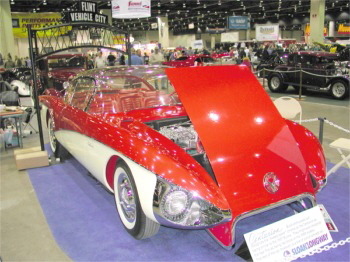 The Sloan Museum brought down the famous 50’s Buick Centurian concept car that former GM design head, Chuck Jordan, was responsible for. 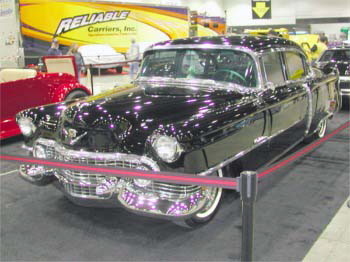 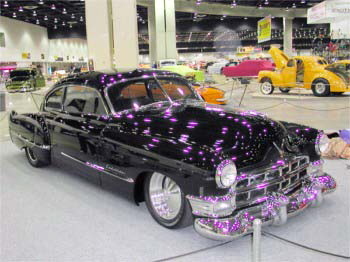 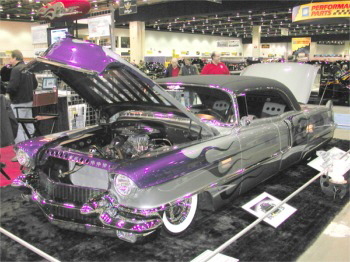 There are always a few interesting Cadillacs to view. 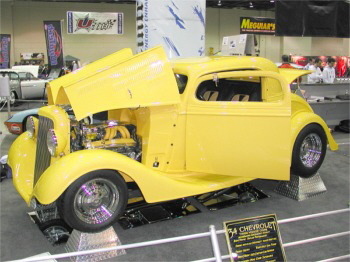 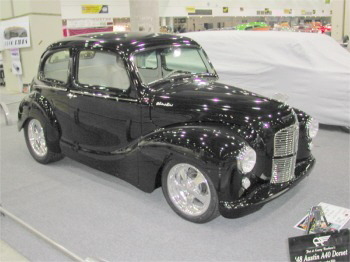 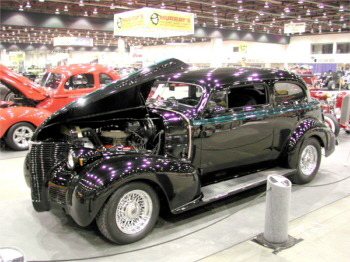 Early Chevys are not as common as the tri-five and later ones, with an amazing array of styles showing some of the many ways to build one. 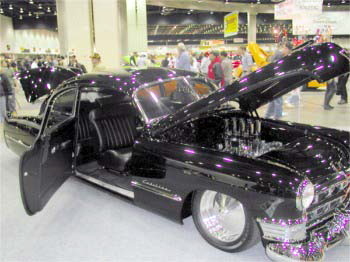 Obviously, the muscle car era cars are incredibly popular including all flavors of Corvettes, from stock to hot rod style. 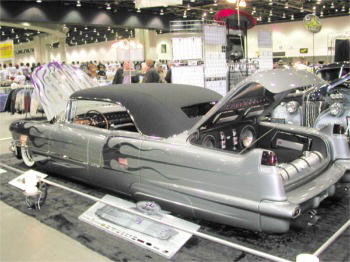 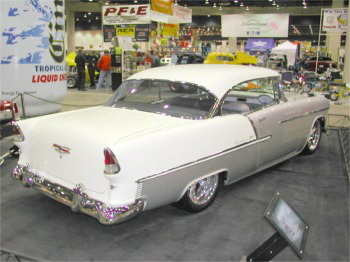 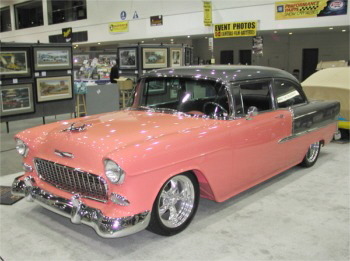 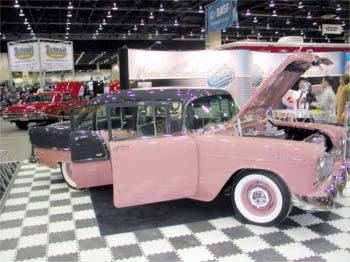 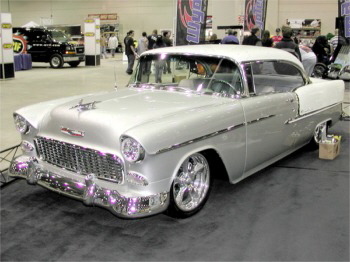 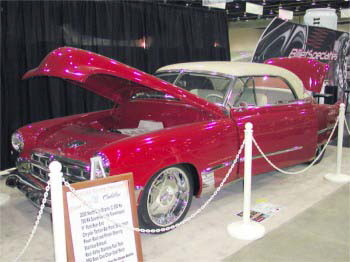 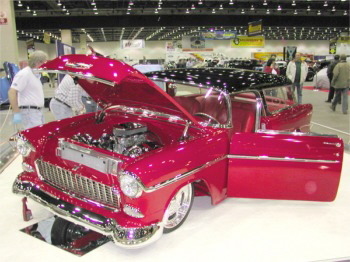 There was even an interesting limited production of a 57-58-59 chevy reskin using a base Vette - C61.